According to Telluride Consulting’s numbers, October was the strongest year with 67 sales worth $86 million. 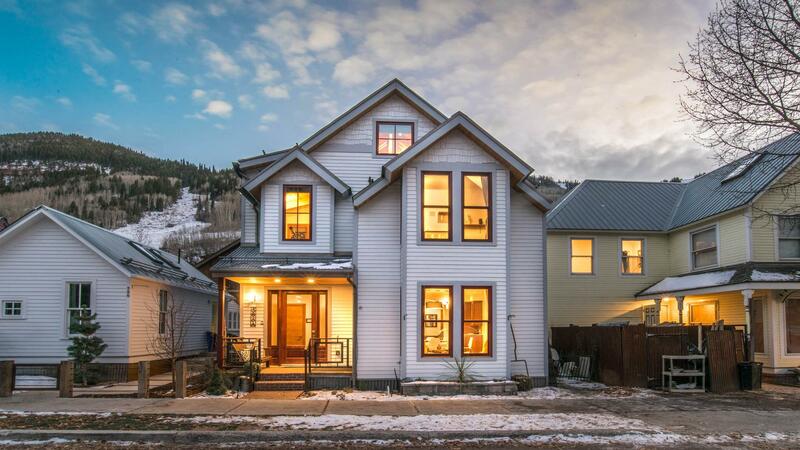 January, meanwhile, had the fewest sales at 28, while July showed the weakest sales volume at $23.6 million.The most popular inventory was Telluride condominiums: 89 sold. Second to that was Mountain Village condos — 84 of those sold. That was followed by county single-family homes at 63 units sold.